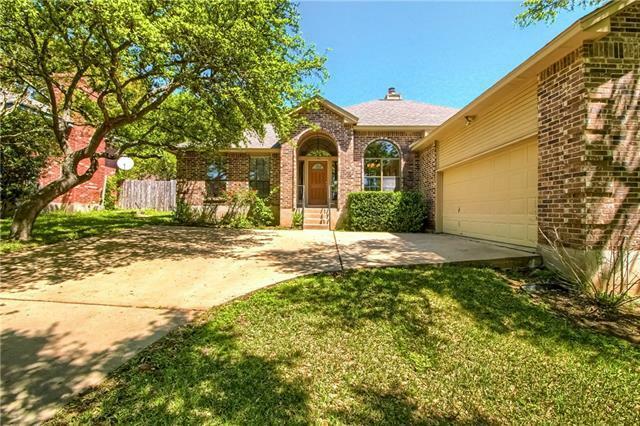 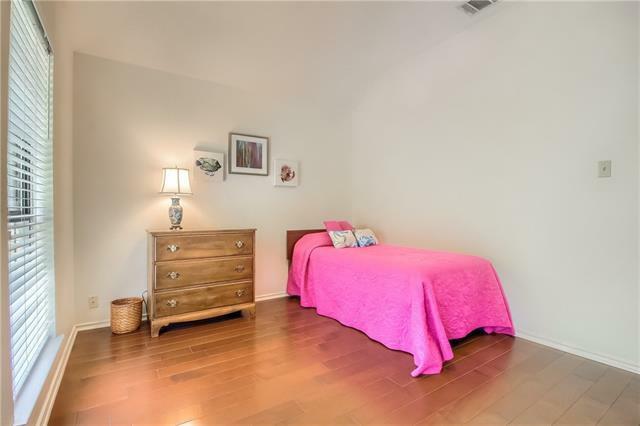 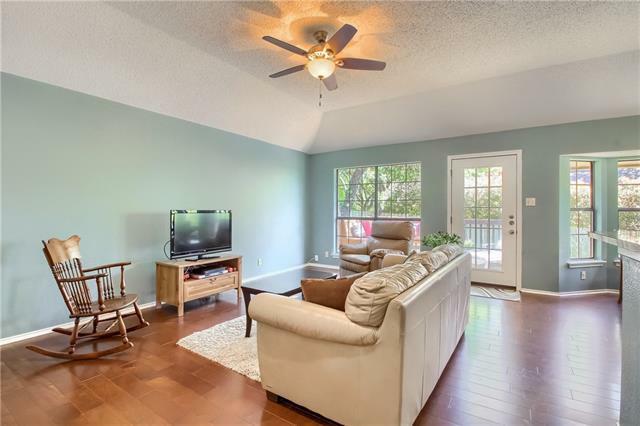 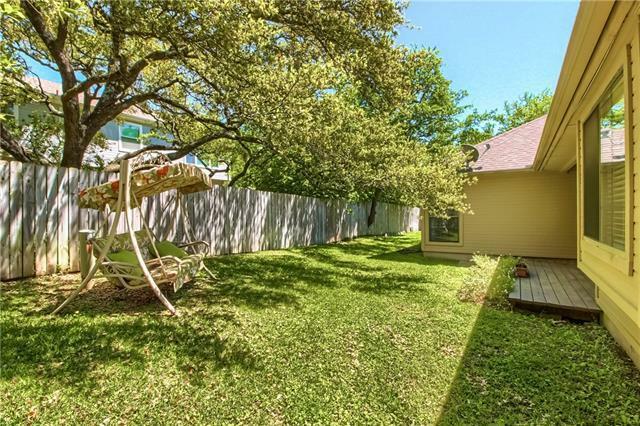 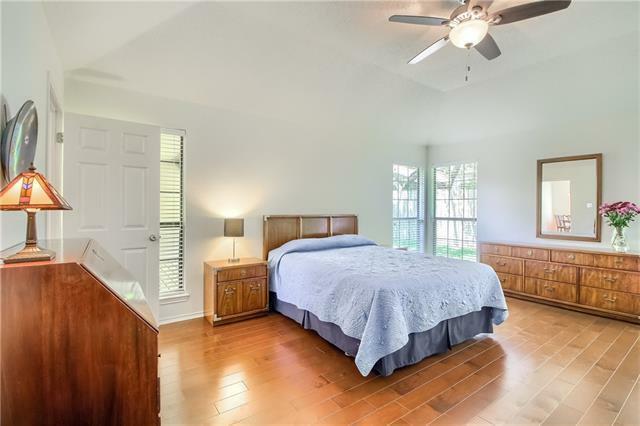 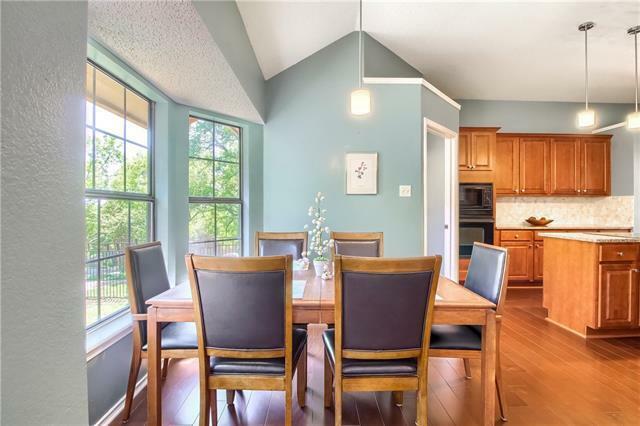 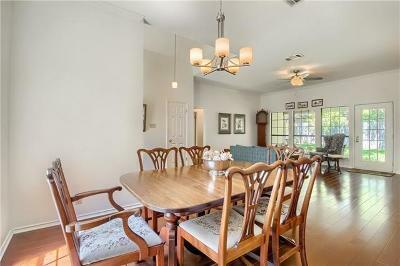 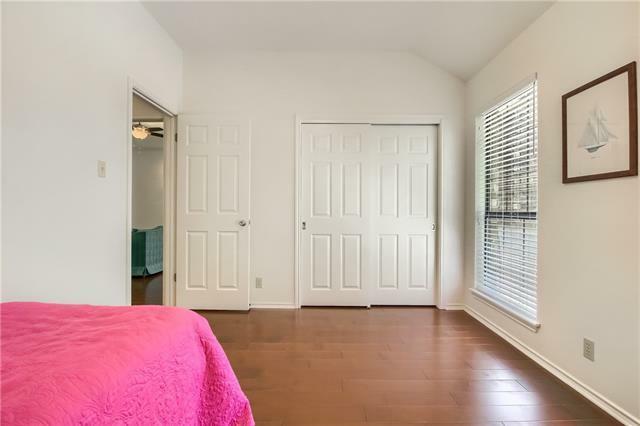 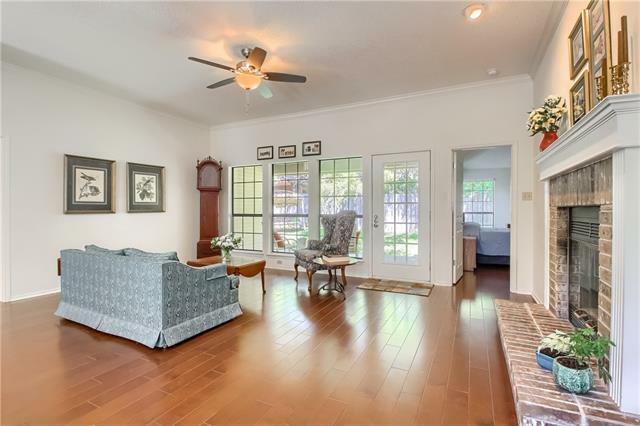 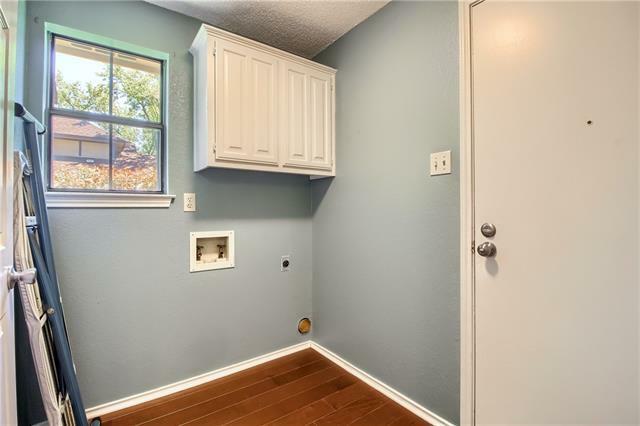 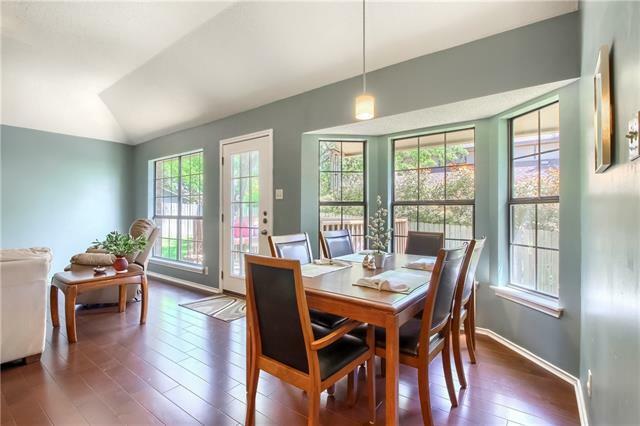 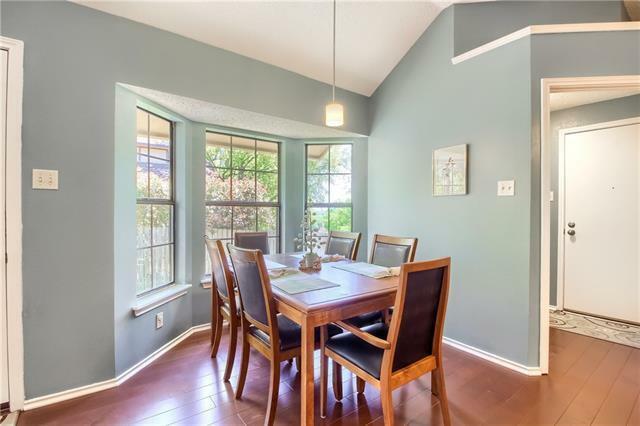 Open single story in-law floor plan with many upgrades to include Mahogany hardwood flooring in each room except the bathrooms which have hard tile. 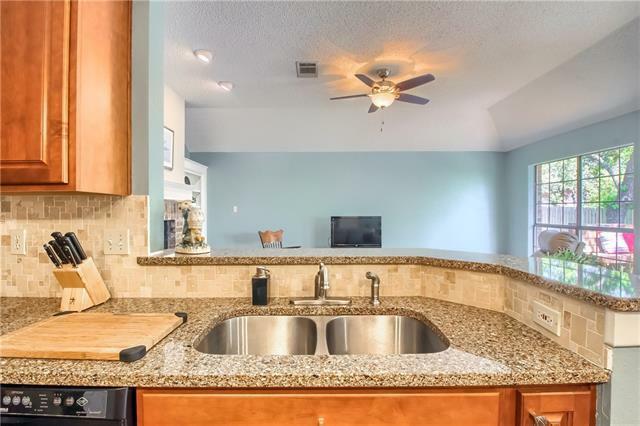 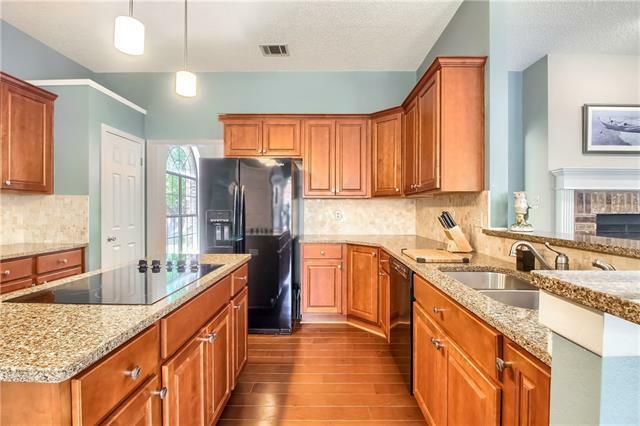 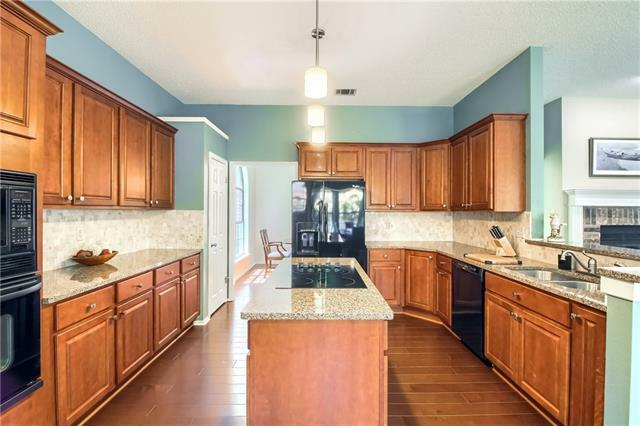 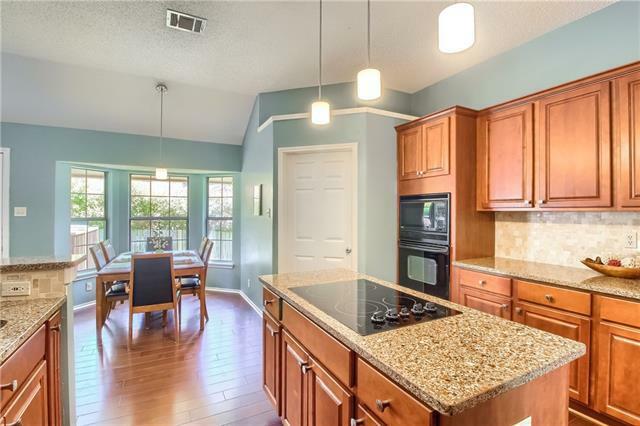 Great open kitchen with soft close cabinets and drawers, granite countertops and beautiful backsplash. 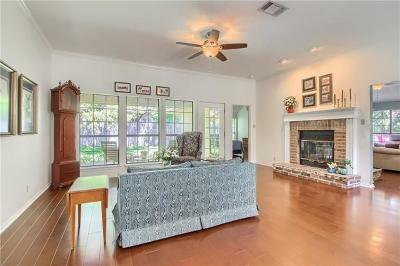 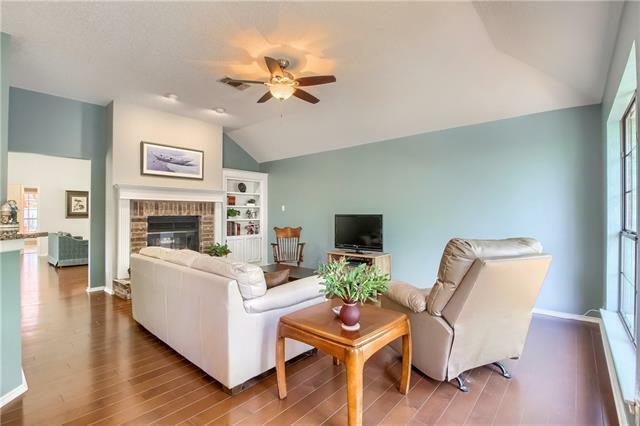 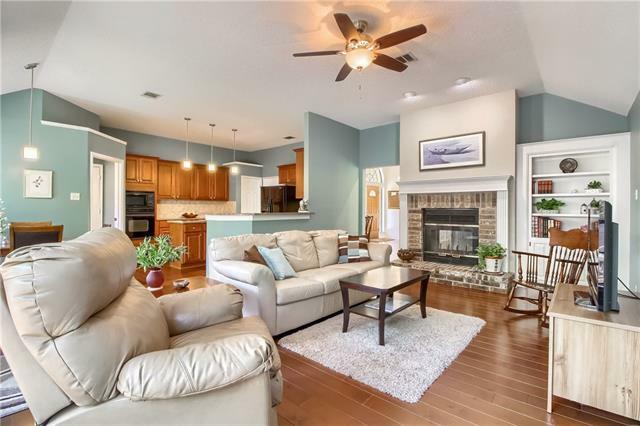 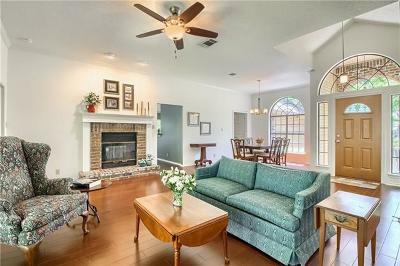 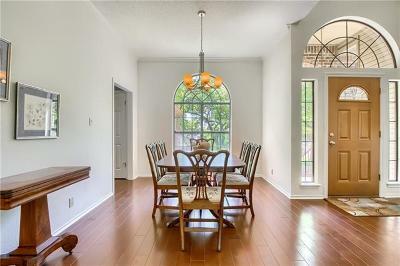 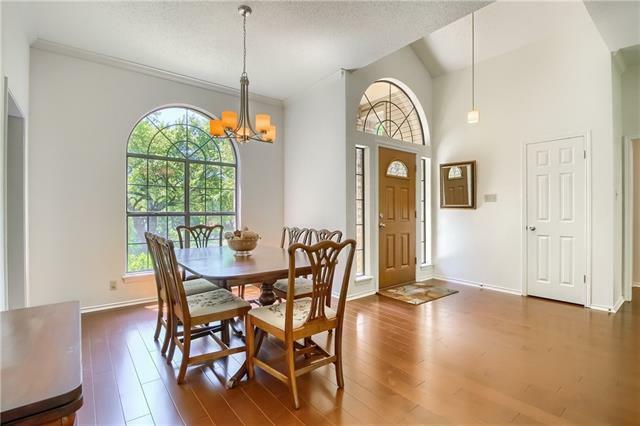 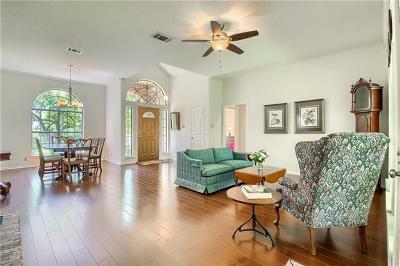 See through fireplace in formal living and den area with glass doors, built-in bookcase, and ceiling fans. 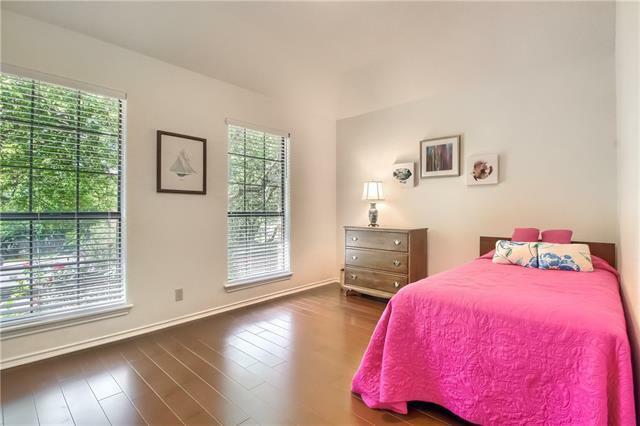 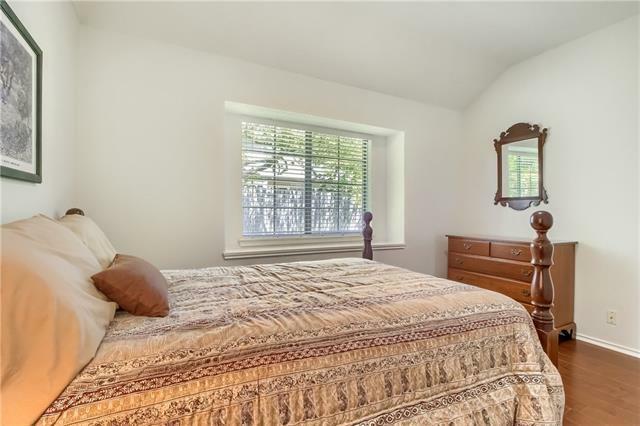 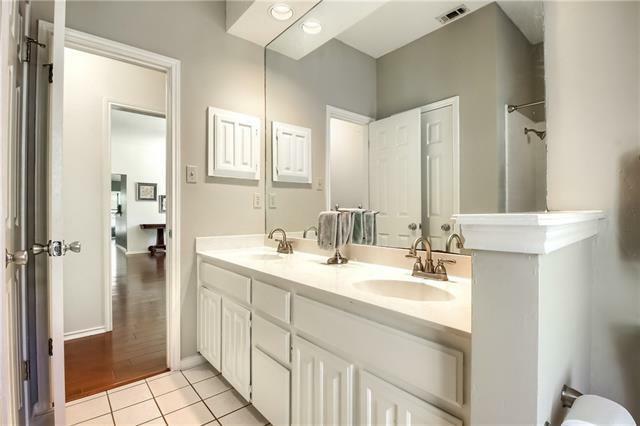 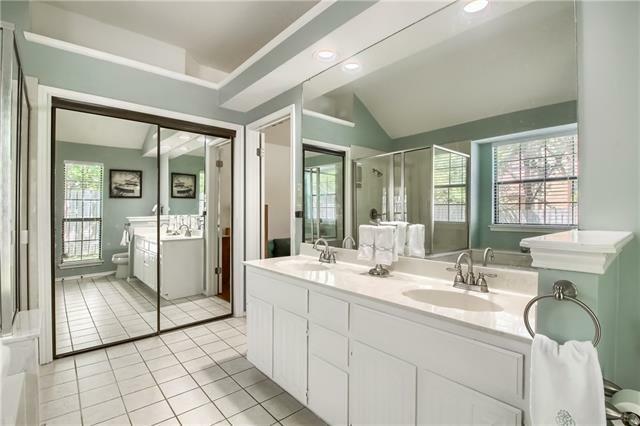 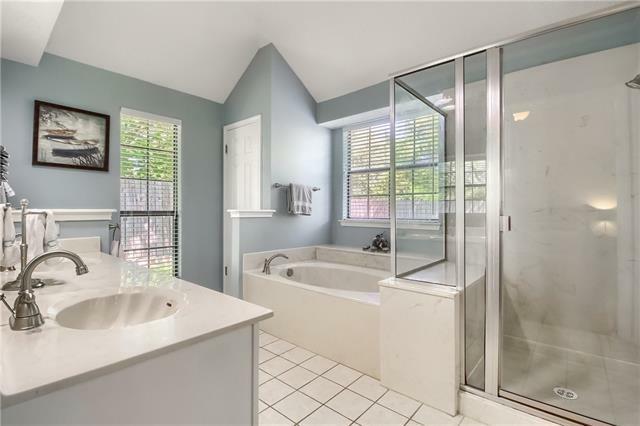 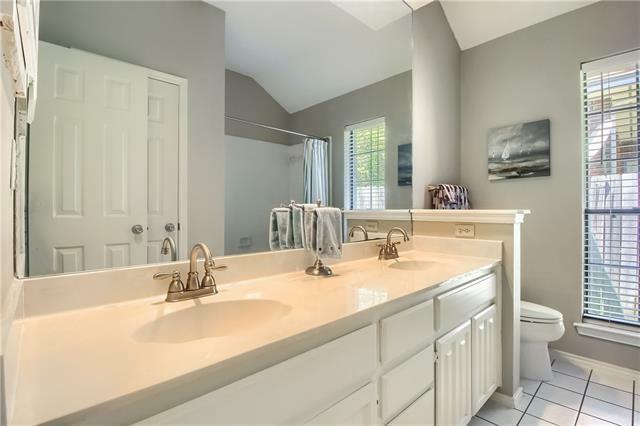 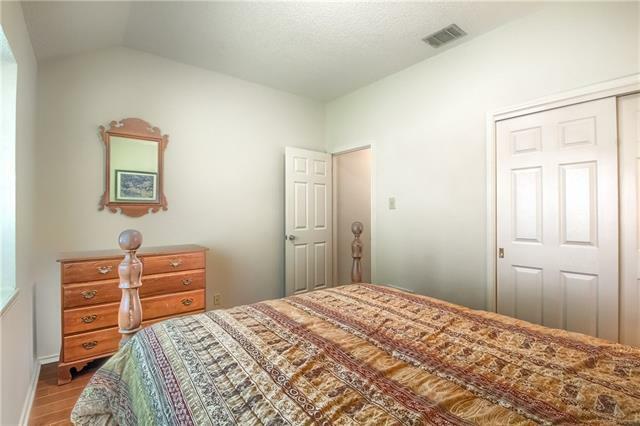 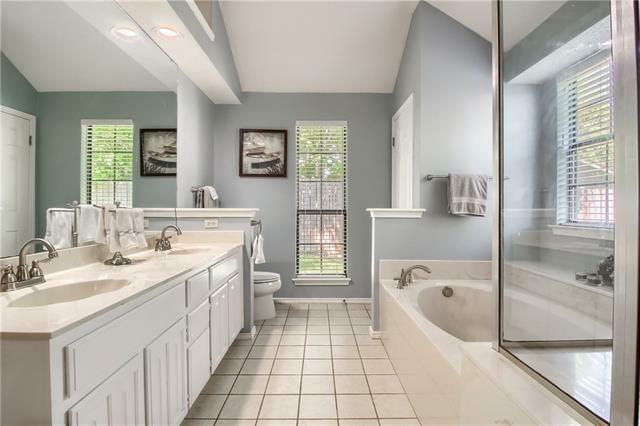 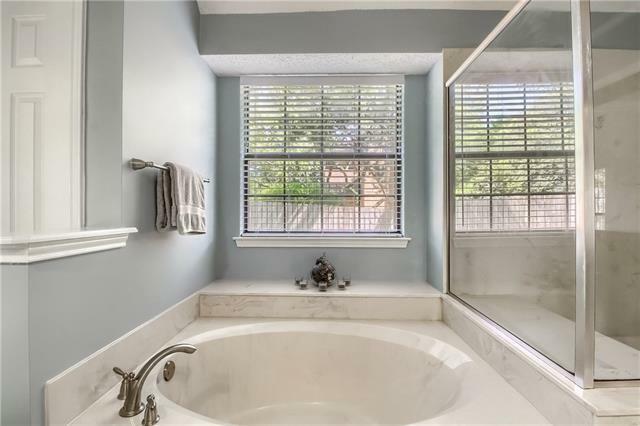 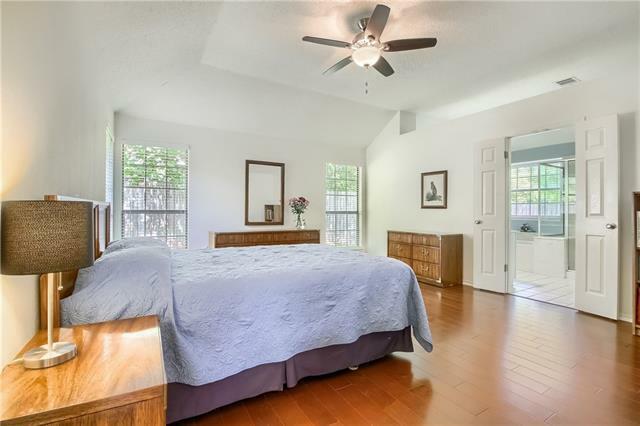 Owners bath has double vanity sinks, oval garden tub, separate shower, walk-in closet. 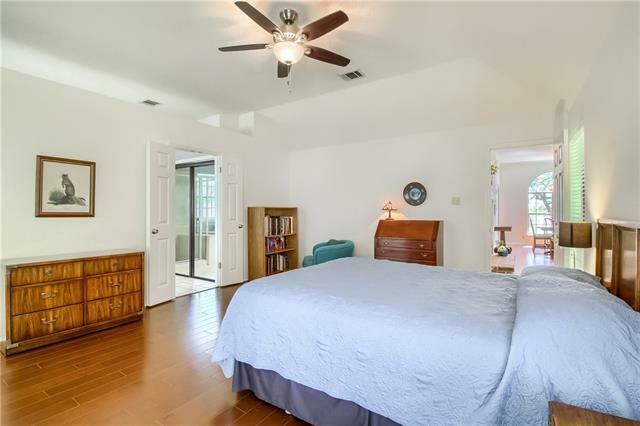 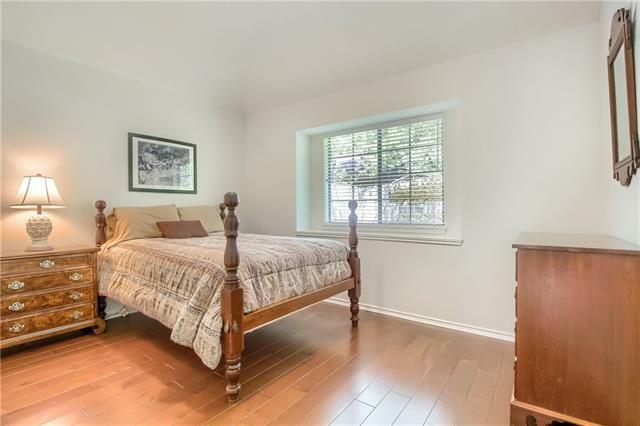 Large 2nd and 3rd bedrooms. 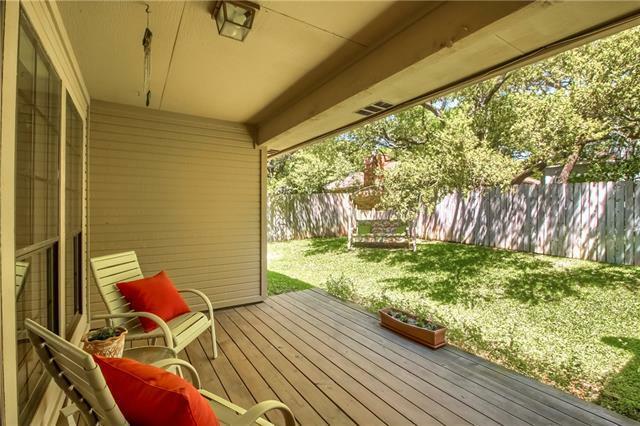 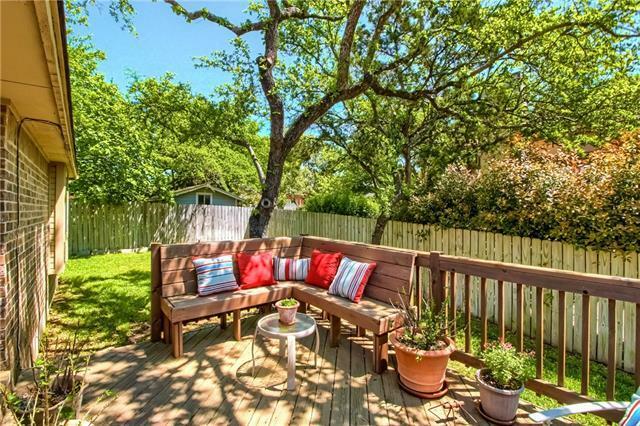 Two decks for great entertaining.